With this stylish accessory, you can charge your Qi-compatible devices without the need to plug your device in to a wall charger or USB port. Simply place your device directly onto the charging pad and your phone begins to charge. Say goodbye to tangled wires and lost charging cables. 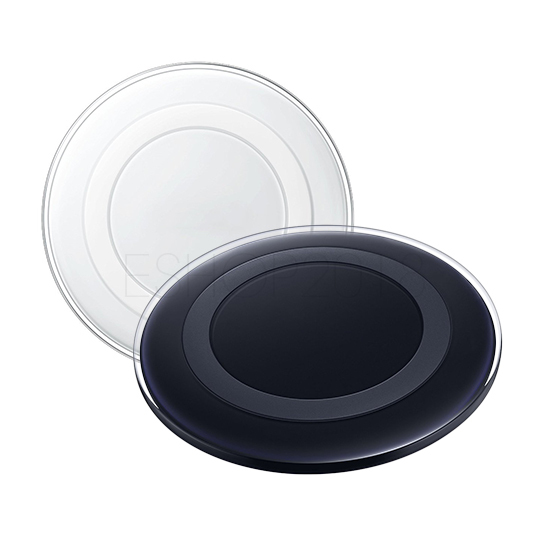 This wireless charging pad utilizes Qi Inductive Charging Technology that eliminates the need to attach a charging cable every time you want to charge your device. The dedicated charging pad is always at the ready, providing wireless power whenever you set your device on the pad. You can still use your device while charging, and your device is always accessible so you can answer a call without having to unplug. The charging pad is easy to set up and use. First, connect the charging pad to your device’s charging cable, then place your phone on the pad. For optimal performance, your device should be placed in the proper location on the pad. The built-in LED indicator light will alert you if the device is not properly aligned and when a good charge alignment is acquired.